My fellow readers know that I love golden era hip hop from the juicy times of the early nineties. Phat rolling beats, warm analog feel, organic, soulful samples. Laid back music to cruise the city, chill at the barbecue and open your windows on a summer day. 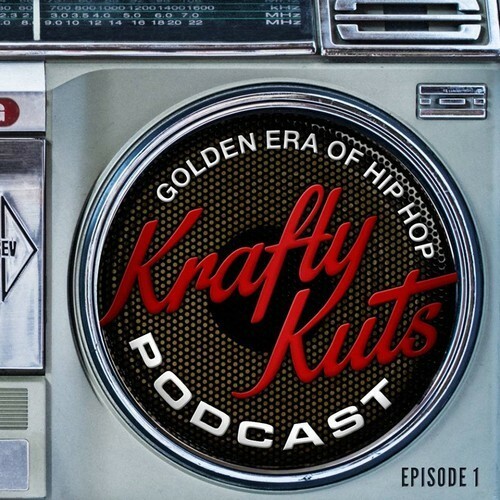 English dj and producer Krafty Kuts now put together a selection of his favorites that influenced him and you can feel the passion and his excitement for this important time for rap, hip hop and music in general. Exquisitely mixed, you want to turn up your speakers and put them next to the open window, so the whole block can nod their heads.